Making room for more? 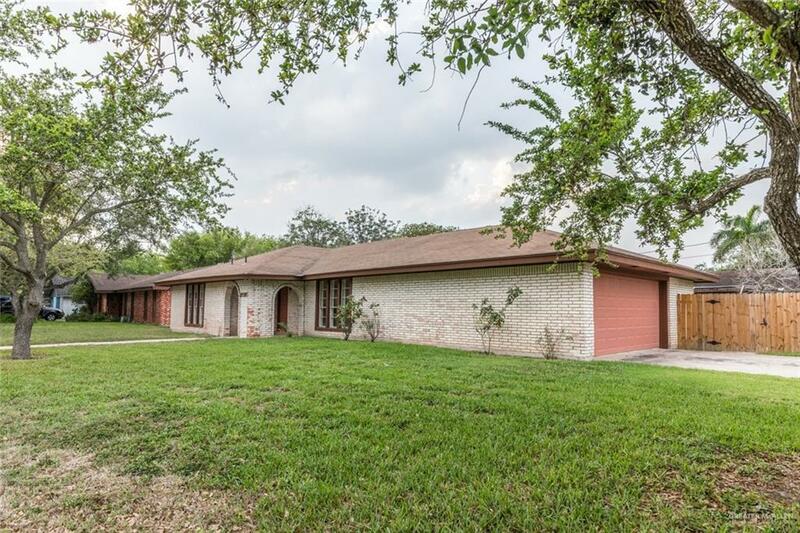 Spread out a little in this 1,702 square foot brick home in Weslaco. 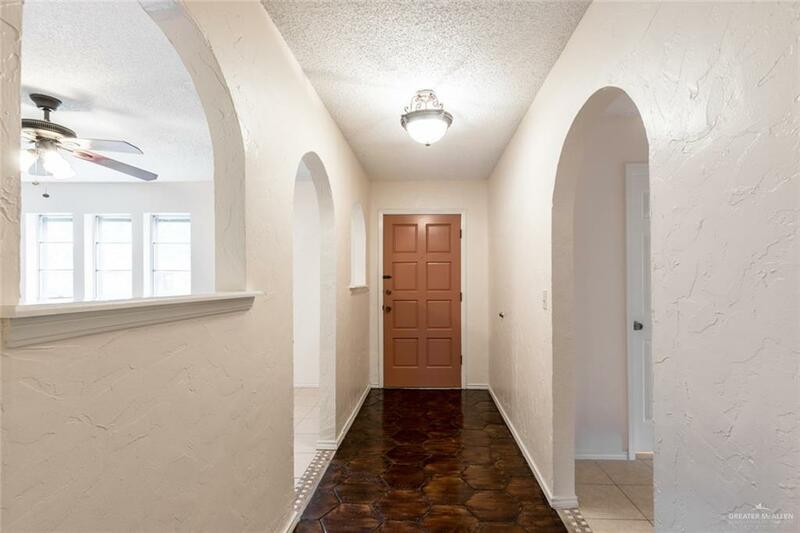 Great features include 3 bedrooms, 2 bathrooms, welcoming living room with tile floors and exposed beams, a second family room, master suite with separate shower and large closets, a charming kitchen with electric range, laminate countertops, refrigerator, dishwasher, and attached dining area bonus room, 2-car garage with side entry, covered patio, shingle roof, large fenced back yard, and mature plants. 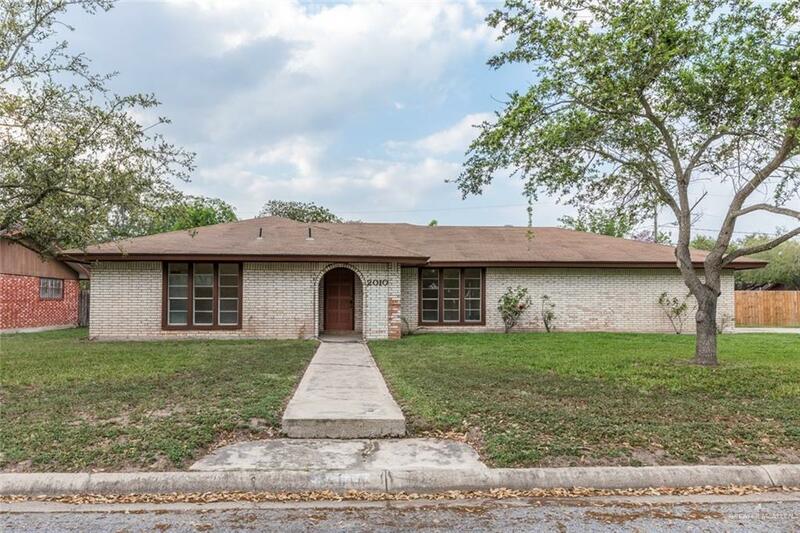 Listing by Deldi M. Ortegon of Keller Williams Realty Rgv.